Perfume is a mixture of aromatic compounds, solvents and fixatives, and gives pleasant scent to the human body, living spaces and more. Perfumes have been found in ancient texts and archeological excavations, used since ancient civilizations. The modern age of perfume was started in the 19th century when aromatic compounds like vanillin were being commercially synthesized, which enabled the composition of fragrances, formerly unattainable from natural aromatics. Theerm “Perfume” is derived from the Latin word “perfumare”, which means to smoke through. The art of making perfume began in ancient Mesopotamia and Egypt, further polished by Romans and Persians. As per history, the first chemist who made perfume was a women named “Tapputi”, who distilled flowers, oil and calamus along with other aromatics, then filtered them. The perfume history also dates back to India as old as the Indus civilization. In 2004-2005, archaeologists uncovered the oldest surviving perfumes from ancient Egypt. Those perfumes date back as far as 4000 years ago. In 9th century, and Arab chemist wrote a book on perfume making, which contained more than a hundred recipes. Later, a Persian chemist Ibn-Sina introduced the process of extracting oil from flowers by the means of distillation – a process that is still commonly used. Fragrance is often a part of our daily routine. Women may use the same fragrance over and over for years, and some women keep their fragrance choice secret so their friends won’t wear it. The “Food Quality and Preference” Journal published a study which stated that women who buy or share fragrance with other women are likely to choose that fragrance which they do not like themselves or they have no value for that particular fragrance. The BYU public relations gave a statement “You don’t buy a perfume you like for a friend because they then would smell like you”. This is in the floral fruity scent family and smells sensual as well playful. It is recommended as daily wear or as evening wear. 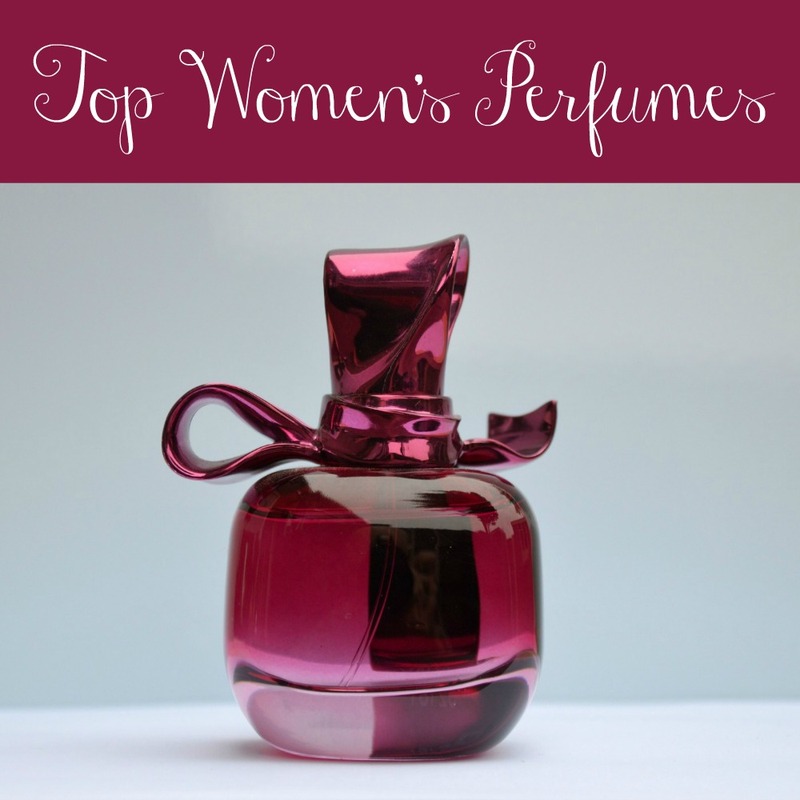 If you are shopping on a budget, yet seeking a good quality, perfume then check out this one. 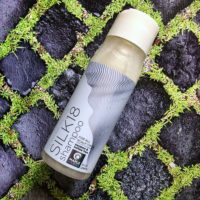 This fragrance is tranquil and makes you feel fresh, enriched with scents of orchid, mandarin, lavender and bergamot. Wearing this perfume, you cannot resist feeling divine. With Chanel you can’t go wrong. Chanel has many creations but this one the “Allure” EDP exhibits its own sophistications – clean, sheer and cozy all at once. It is little bit heavy but not too offensive. Allure owns top most ratings in all the reviews across the web.